Update! - Thank you for generously funding this need. 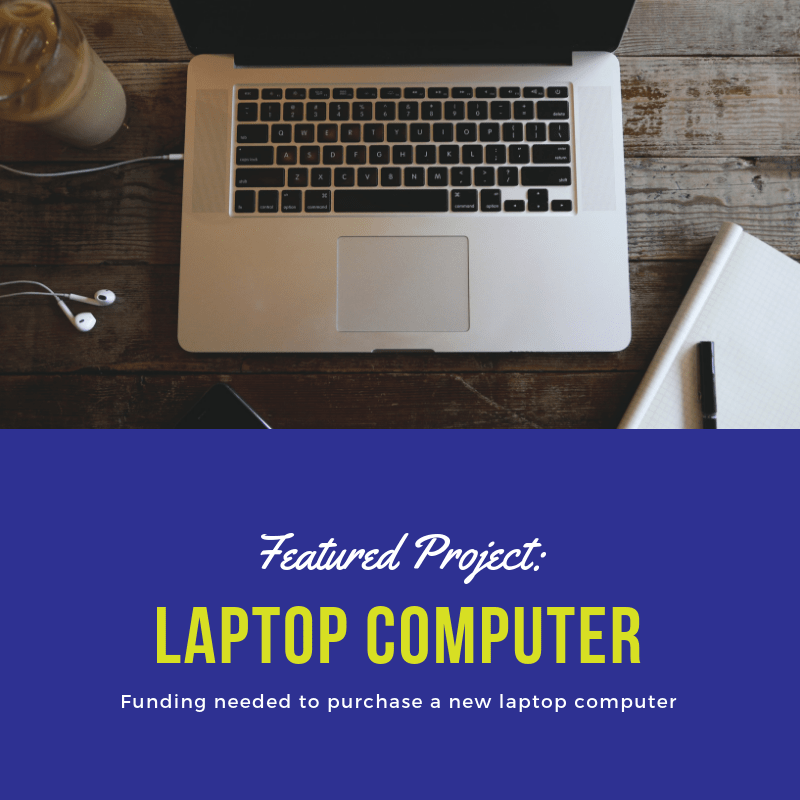 Funding is needed to purchase a new laptop computer for Jeff - our Michigan Office Director.